It’s that time of the year, to start making promises, once again, to yourself!! While all of us are pumped up about making New Year resolutions, most of those resolution do not cross the first two weeks of the New Year. This hasn’t however never deterred us from being optimistic and making resolutions once again. With 2017, just a few days away, what is on your bucket list? If it is about taking care of your health, then worry not, Amazon.in is here to help you stick to your resolutions throughout the year with its Health & Fitness resolution store. From resolutions like weight loss to weight gain, building a healthy body to improving grooming, the store is specially curated with a combination of different categories ranging across personal care, health care devices, sports and grocery etc to help you plan and track your resolutions better. This store will not only helps individuals but a complete family to take care of their health. It has sections which cater to different target audiences like women’s health, kid’s health and elderly health. Each section calls out products that can help a customer buy everything like nutrition, sports supplements, vitamins, healthy snacking, sports equipment, aphrodisiacs in just one click. Lose weight – Every day is new challenge towards losing weight. As an individual you pledge to honor a daily routine and count every last calorie. But soon, you're eating junk at office and grabbing happy hour mojitos, and then, oops, the carefully planned diet has gone for a toss!! All this can be made easy by using a fitness tracker to keep a count of your calorie intake. 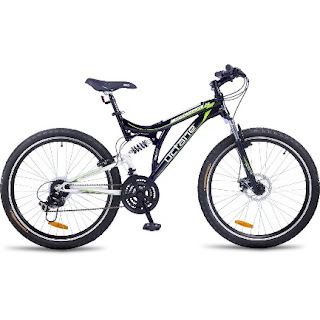 You can also invest in exercise bike and get fit at home. Also don’t forget to keep a tab on your weight by using a weighing scale regularly. Pick a sport – Sports are meant to be fun, if there is a sport you really enjoy, pick that up and it will help you stay fit. Pull in your family members and build a team. Playing a sport helps mainly in relaxing your body, keeps stress away, weight management, toning of muscles and in strengthening of bones, boosts self-esteem. Go shopping for some exciting clothes men’s sportswear and women’s sportswear that will help you prep yourself. Eat Healthy - Eating healthy is an important step today to keep oneself fit and fine. A balanced diet involves eating the right sort of foods, in the right amounts to provide energy and nutrients for our bodies to function. Intake vitamins & supplements to maintain your health and strength. Make low-sugar treats to satisfy your sweet tooth. 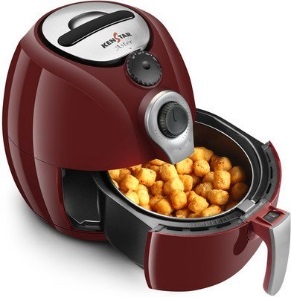 Try using Air Fryer to cook deep fry snacks. Swap saturated fat with the healthier unsaturated fats like olive oil and fish oils. Monitoring your health – Keep the doctor away by doing it yourself!! Health Check is very important and technology has made it easier today, which also means our health is our responsibility. 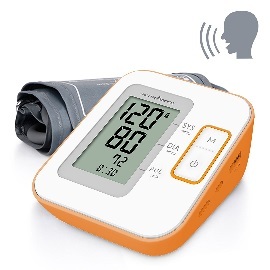 Life is now easy with health gadgets use a Blood Pressure machine to keep your blood press in track, use a Glucometer a keep your diabetes under control. 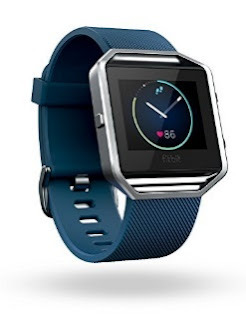 Activity trackers are now a fashion statement as well, they would help monitor every moment, from counting steps, miles cycled, floors climbed, and calories consumed, to measuring all kinds of bodily functions like heart rate and sleep patterns.